Launching a website is like launching a rocketship. With the world able to look on, an individual or company can, with rocket speed, take their message to anyone...anyone who wants to look on. It's really hard to imagine the scope. Being able to view the world in the palm of your hand or from your desktop. This is a medium that deserves your best. 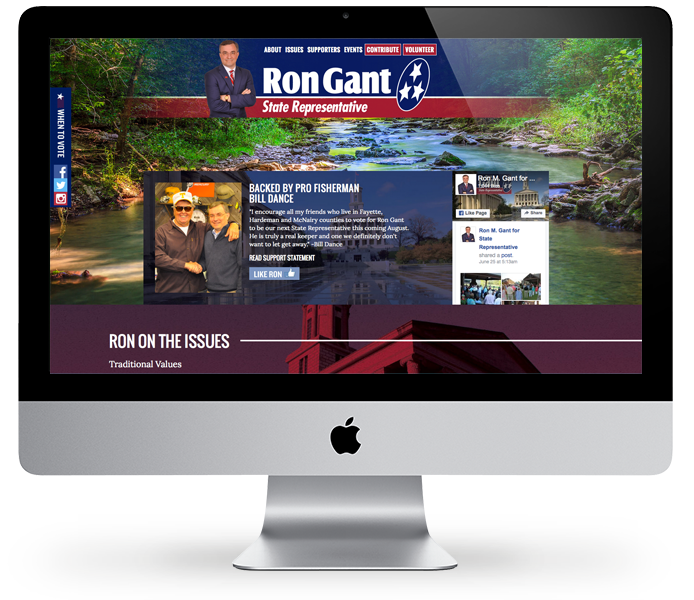 Website created to give momentum and awareness to the campaign of Tennessee State Representative candidate Ron Gant. 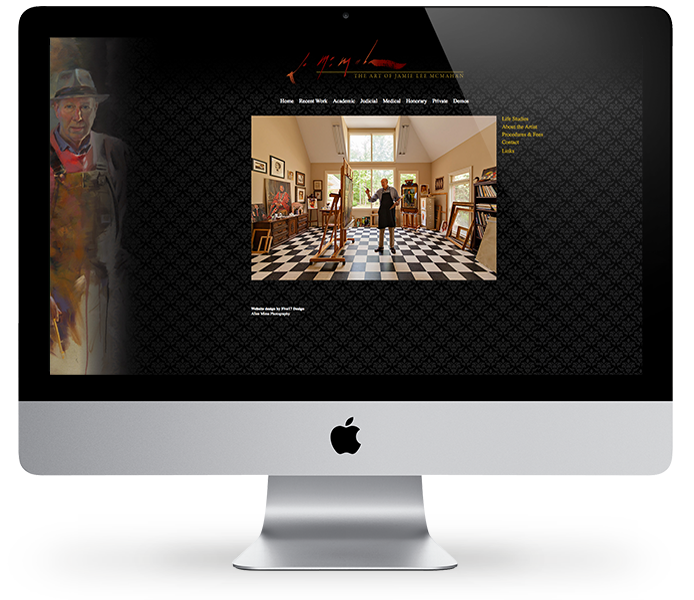 Website designed for Jamie McMahan, one of the nation's leading portrait artist. 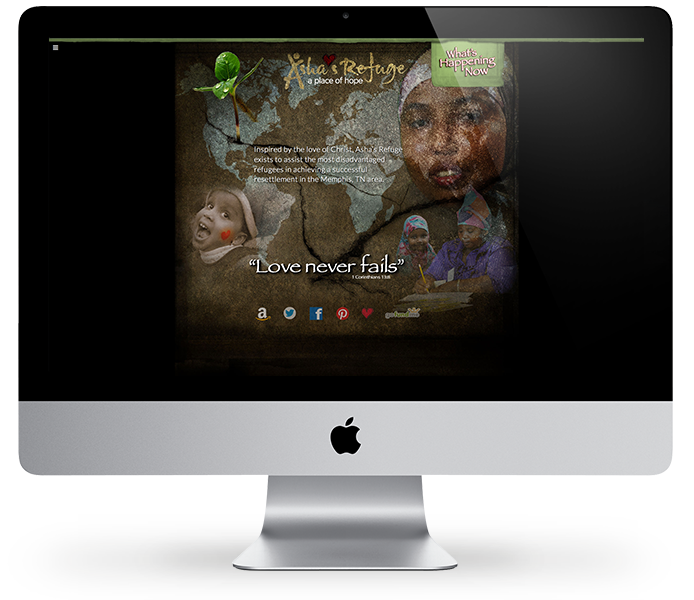 Website created for Asha's Refuge, a ministry that works with placed refugees to help them assimilate into American culture. 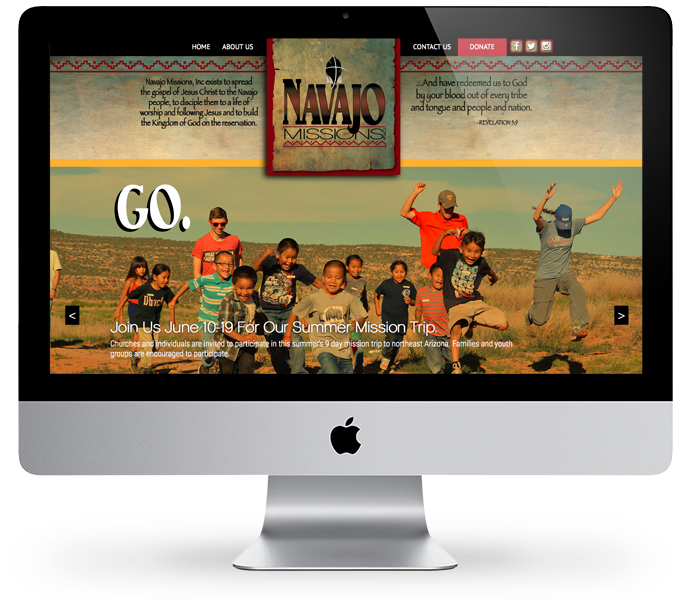 Website created for Navajo Missions, Inc., a ministry that takes the gospel of Jesus Christ to the Navajo people living on the Navajo Reservation in Arizona. 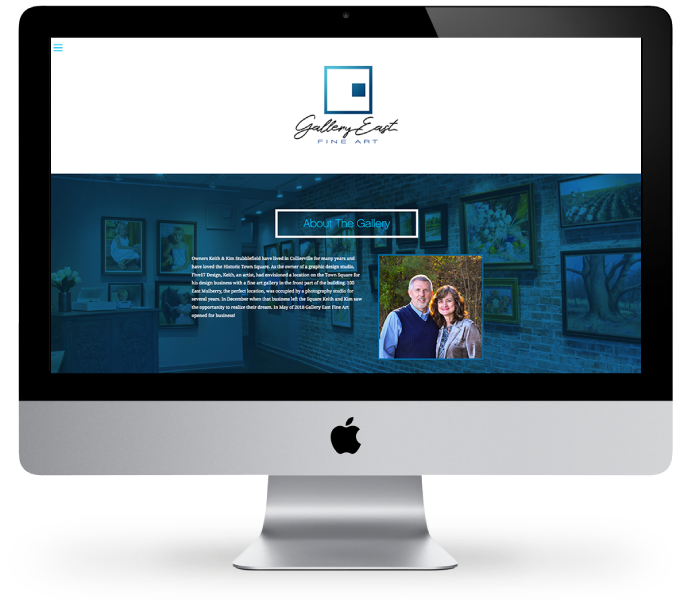 Website featuring the fine art work of the artists represented by Gallery East in Collierville, Tennessee.